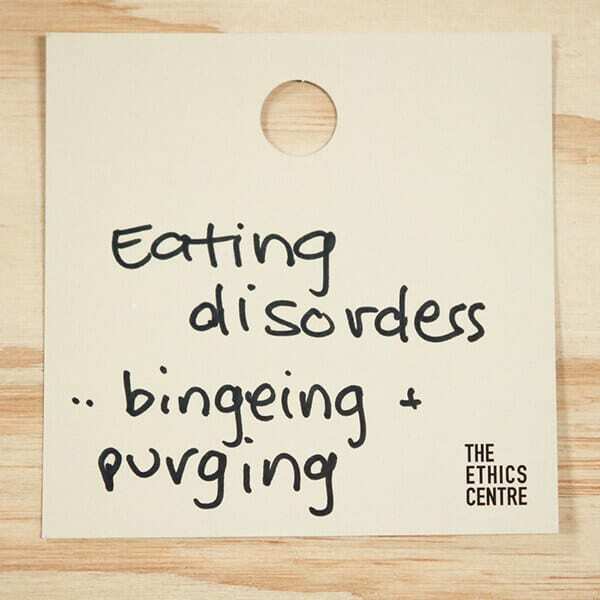 We’ve all experienced it. 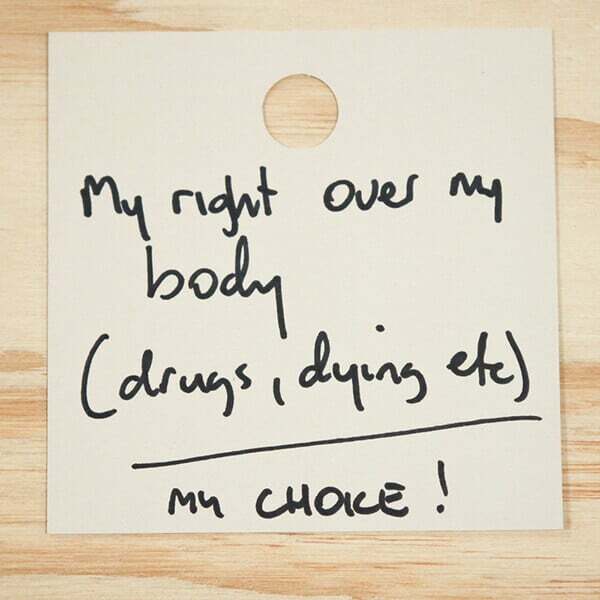 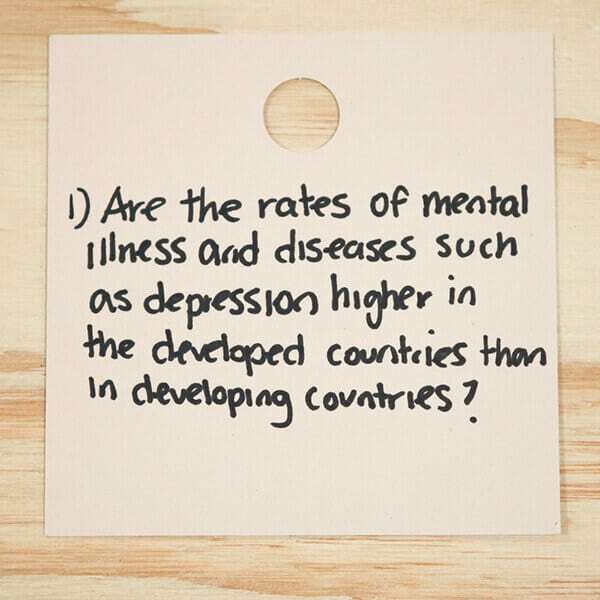 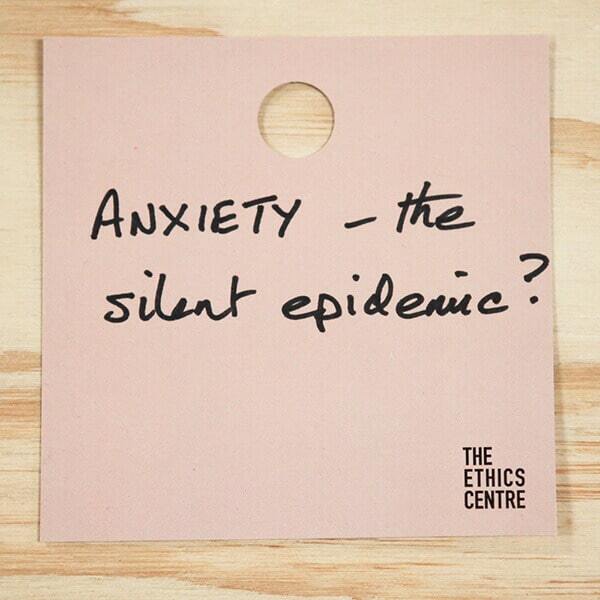 A topic, idea or experience that dominates our thoughts, but fearing judgement from others we keep it to ourselves. 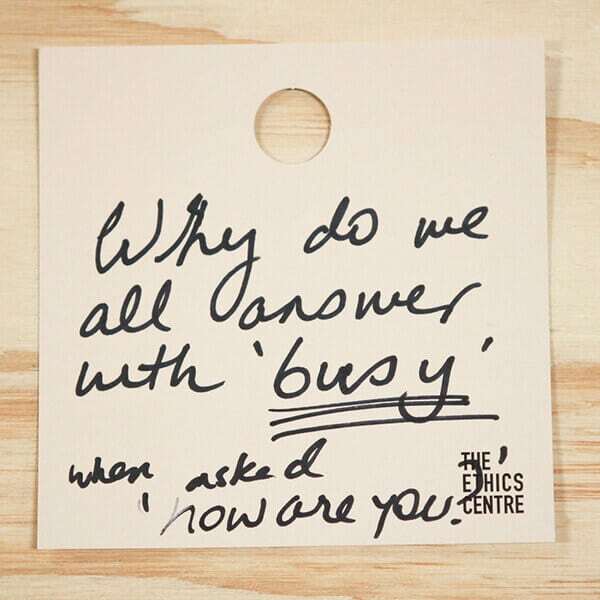 The wheels keep turning, the idea unresolved. 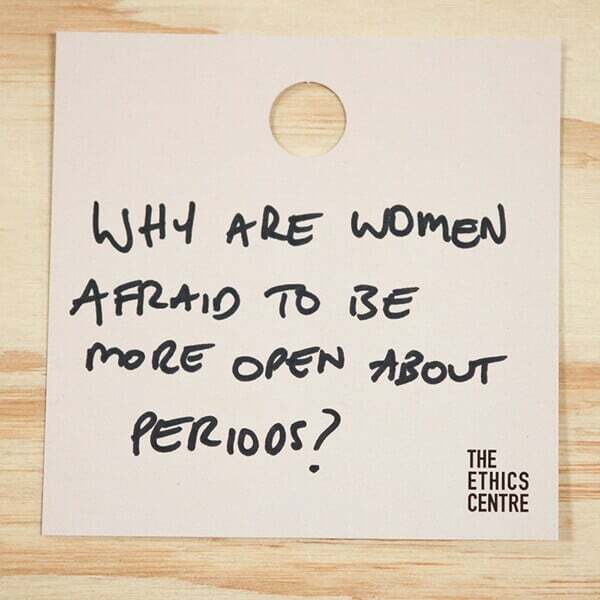 Perhaps it didn’t feel like a safe topic, or a safe space. 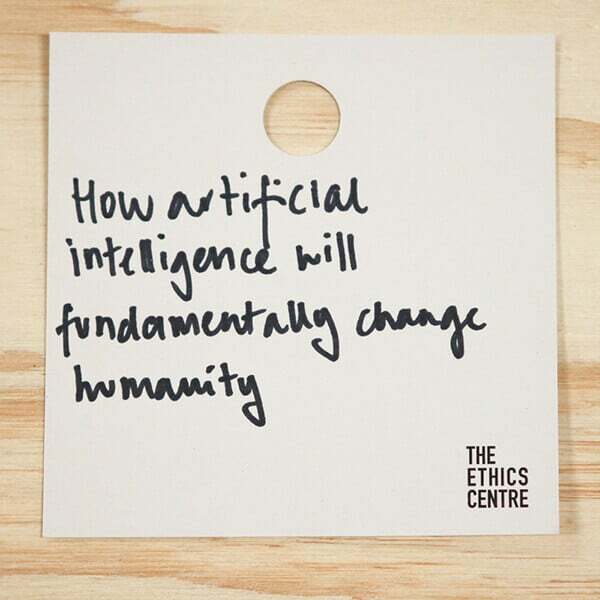 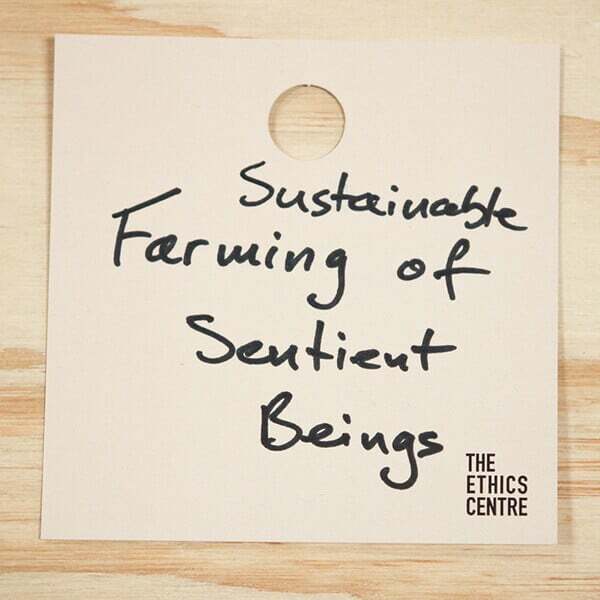 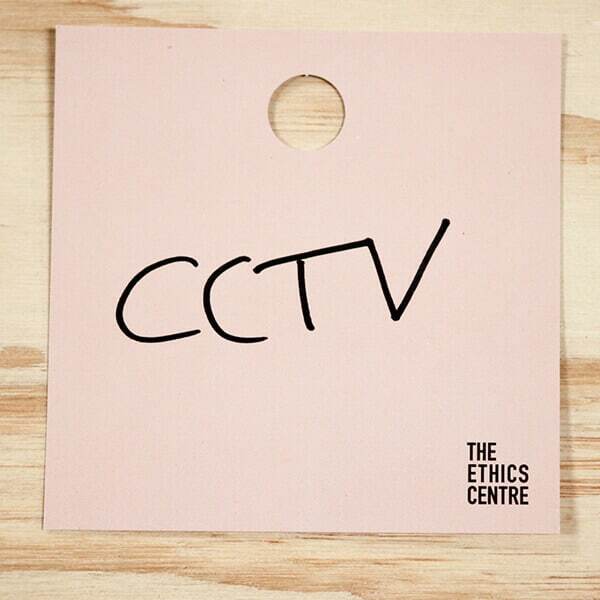 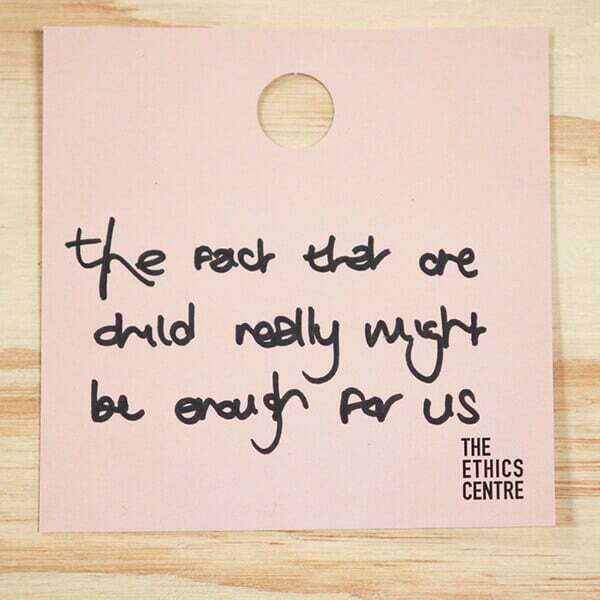 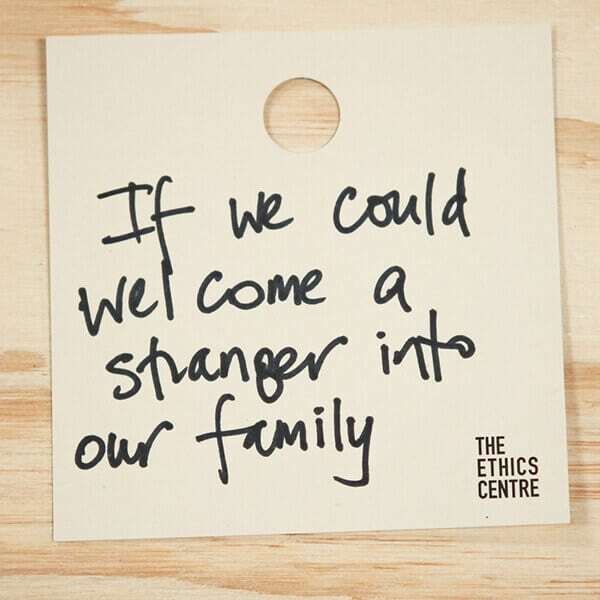 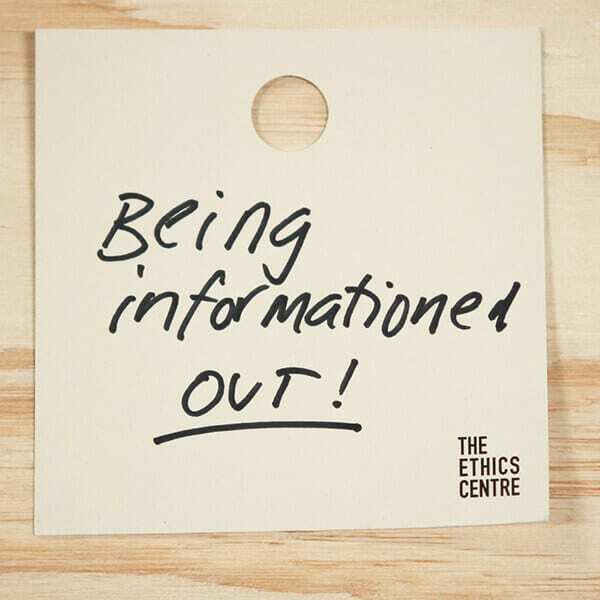 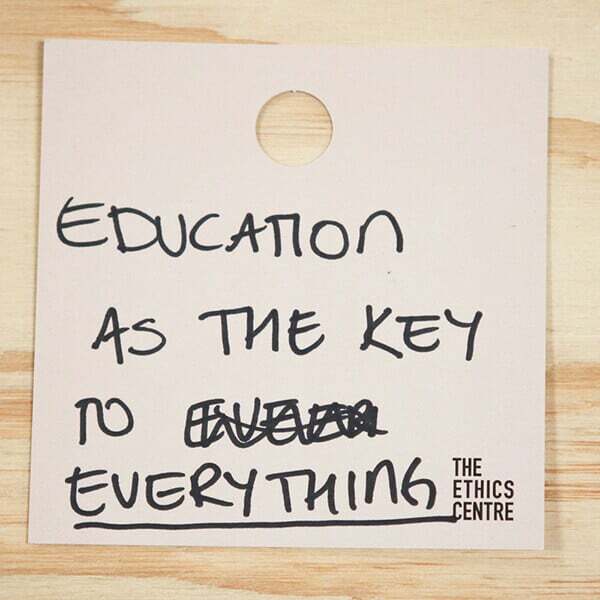 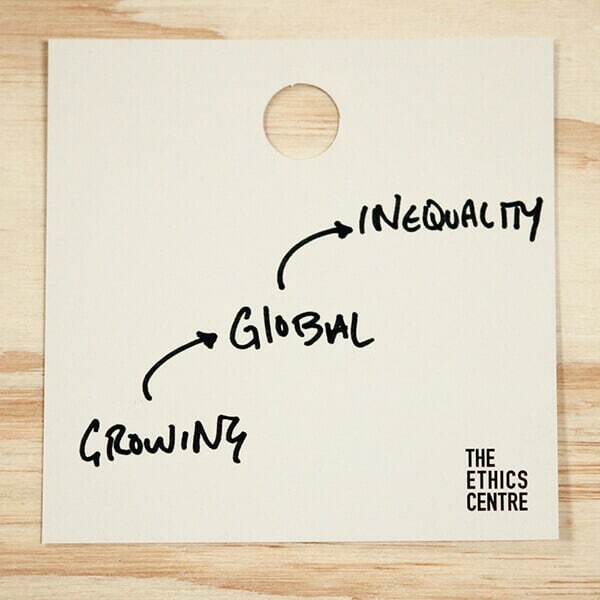 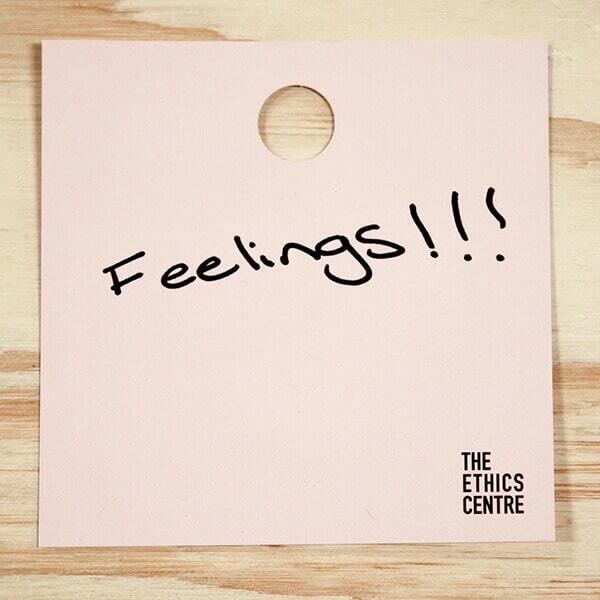 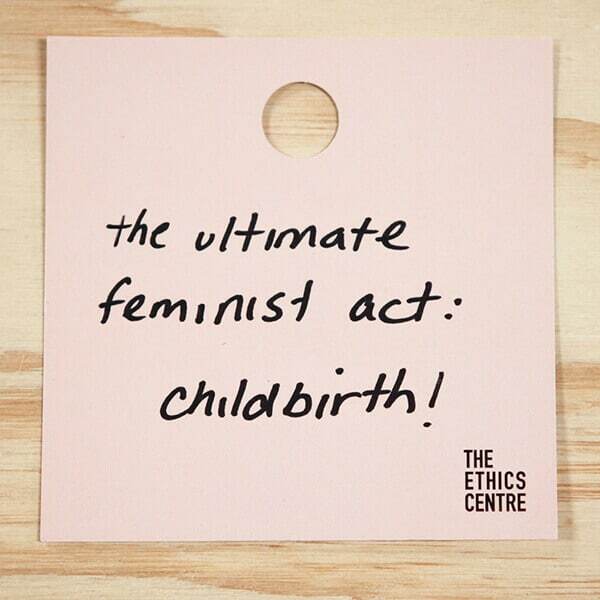 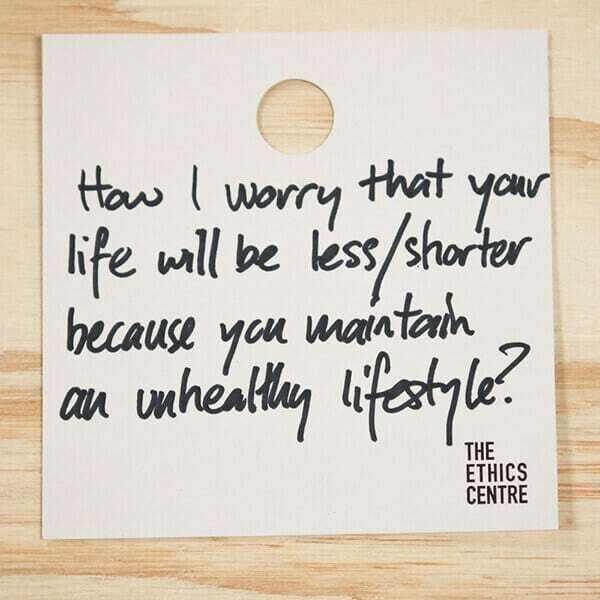 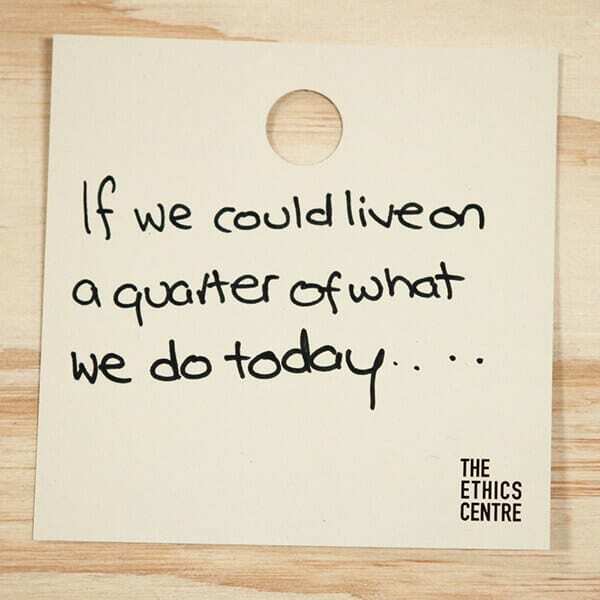 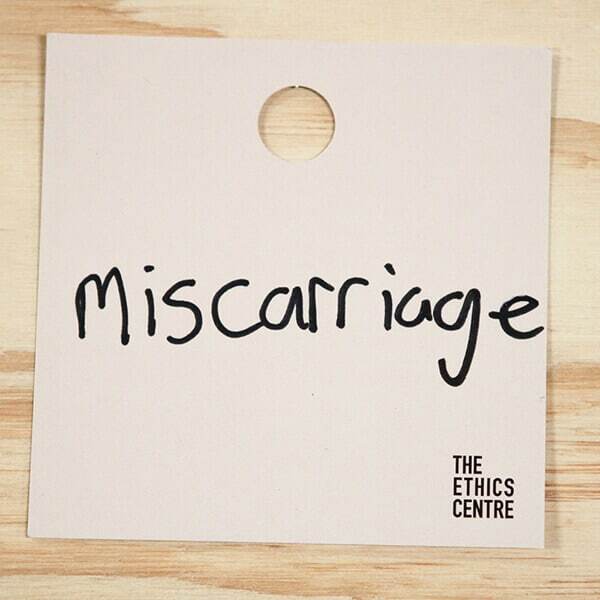 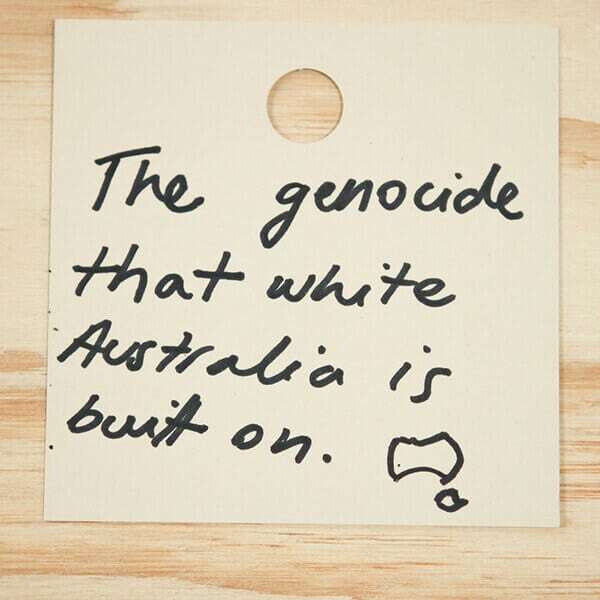 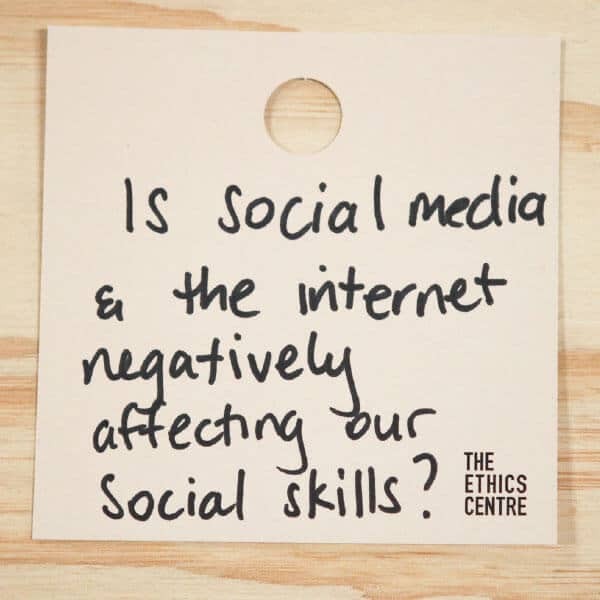 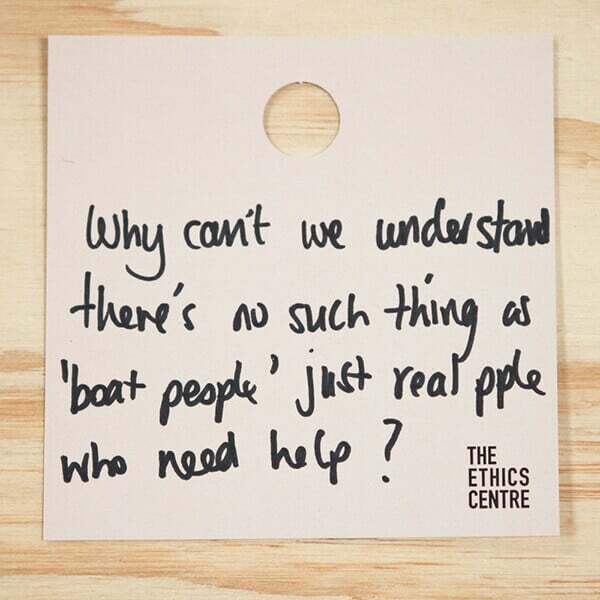 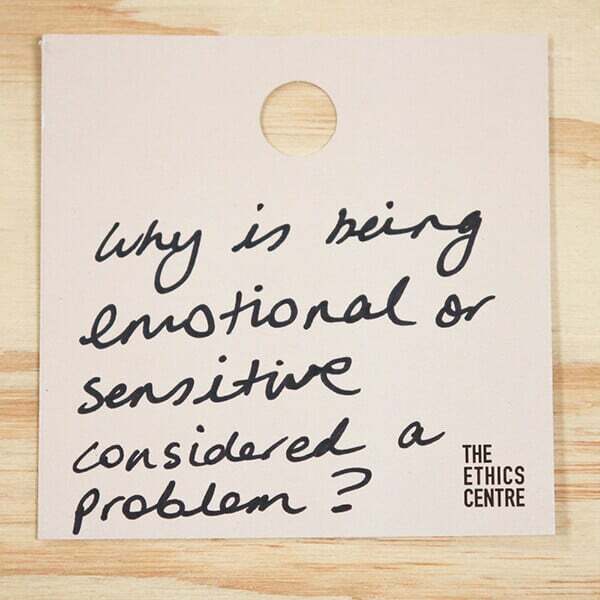 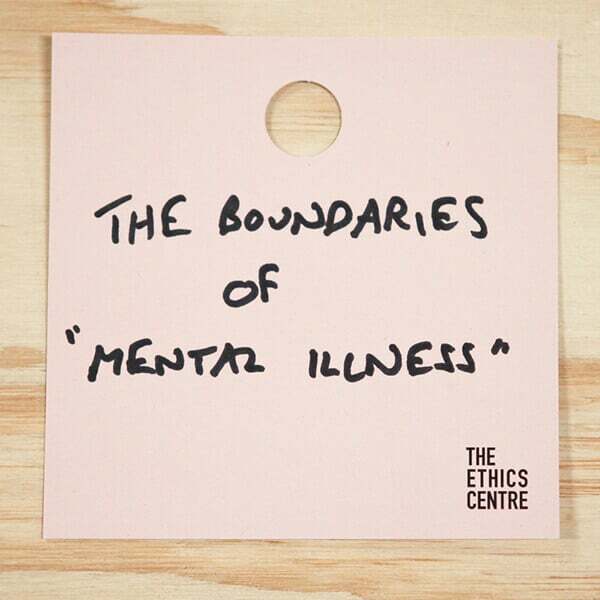 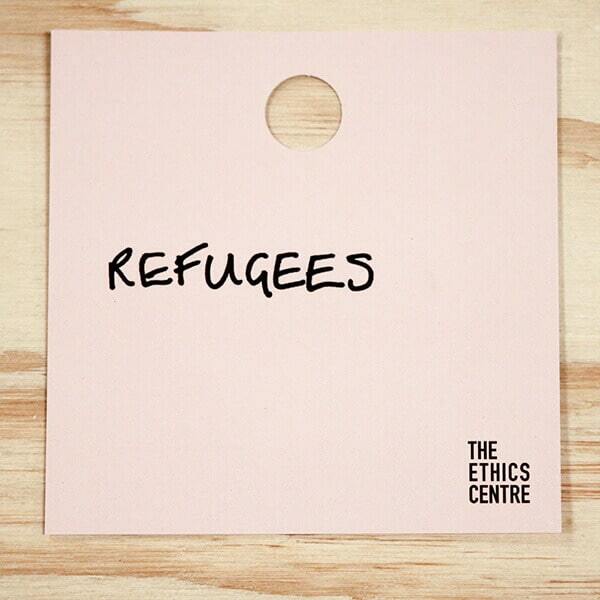 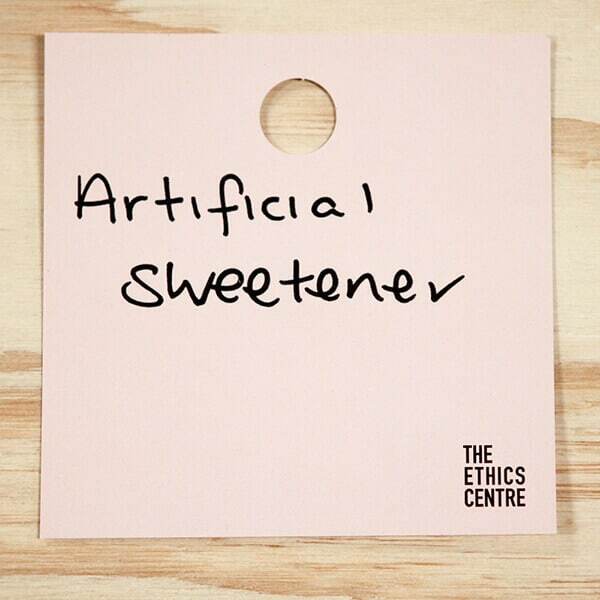 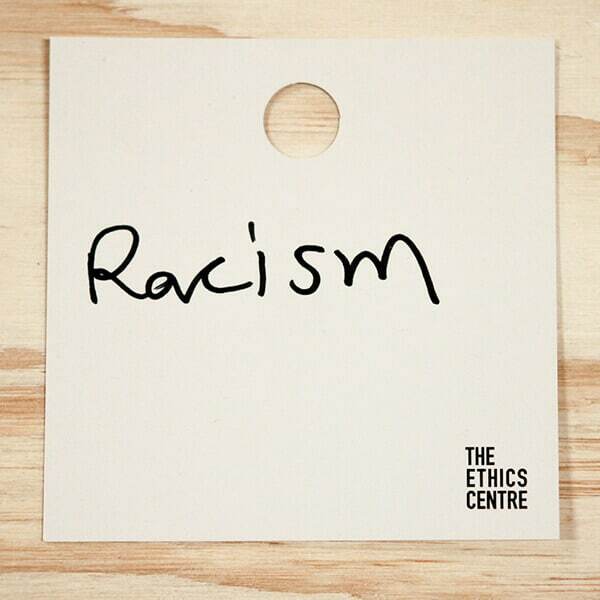 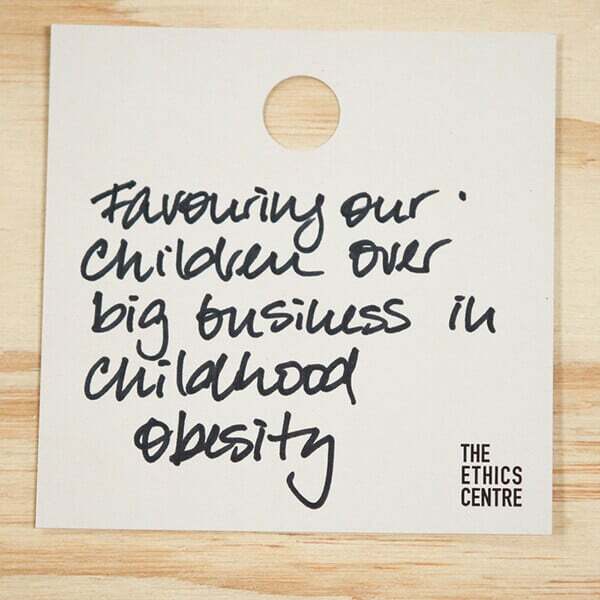 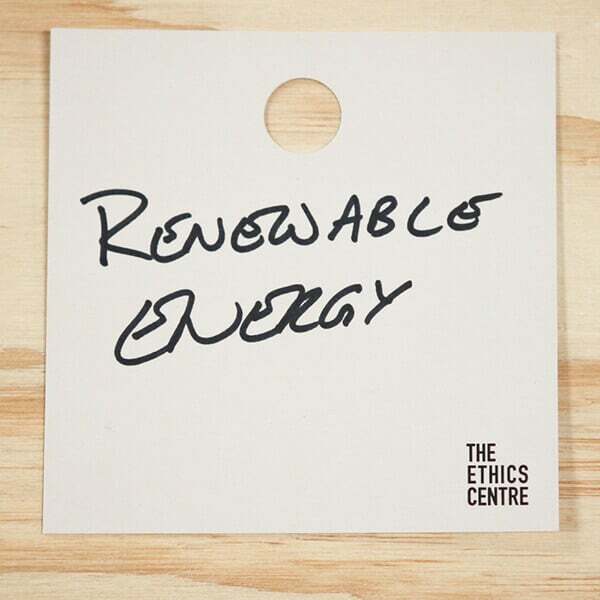 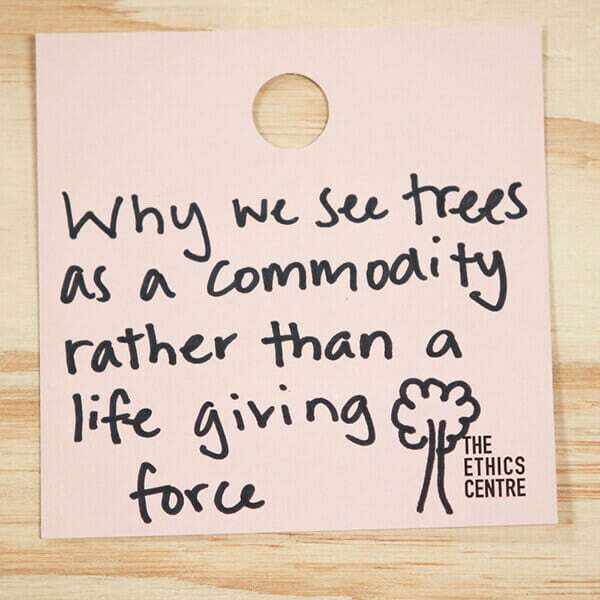 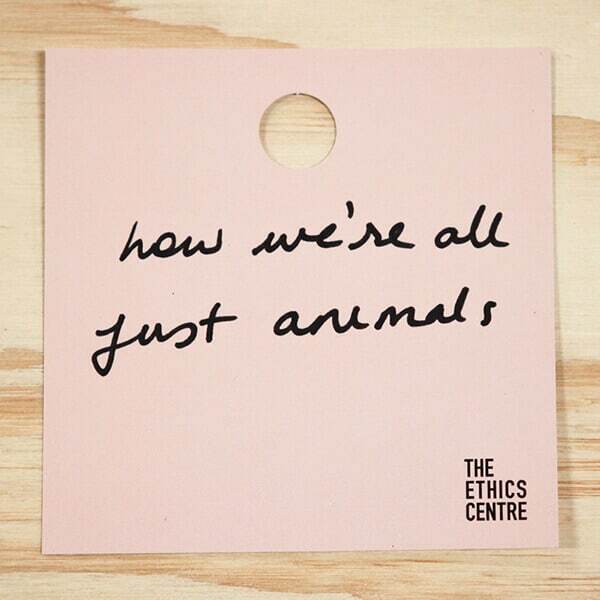 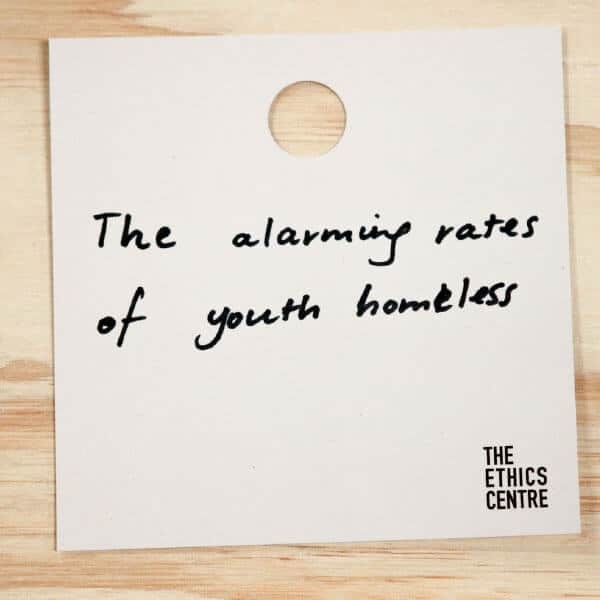 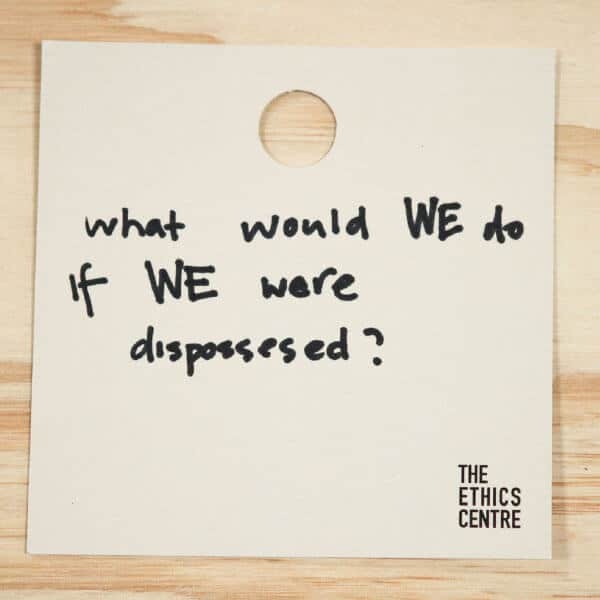 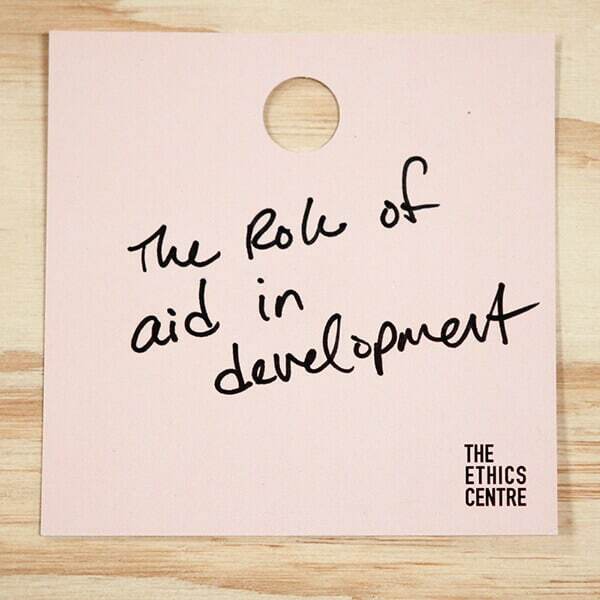 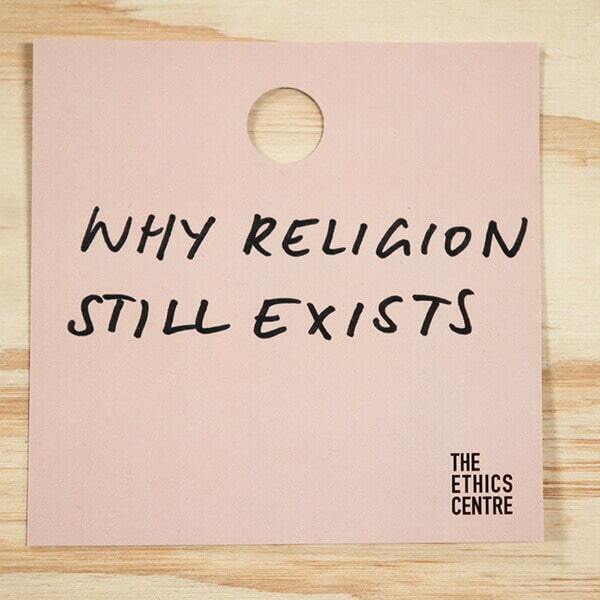 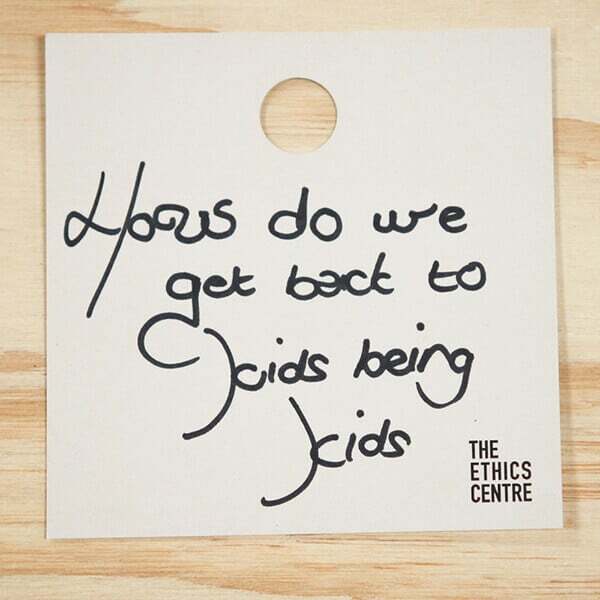 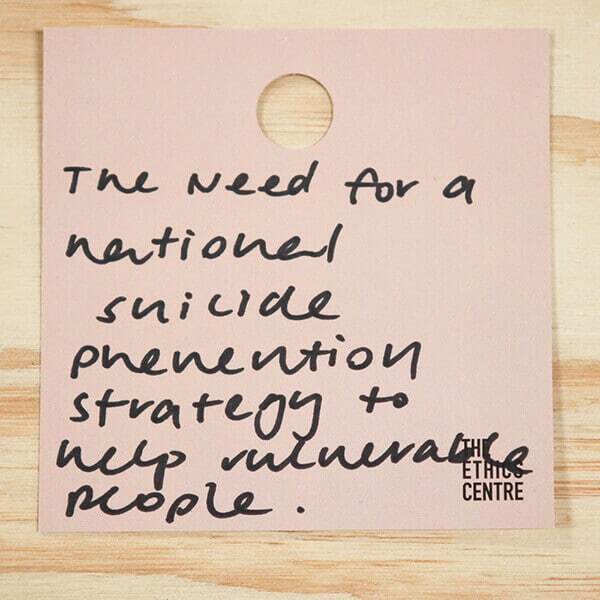 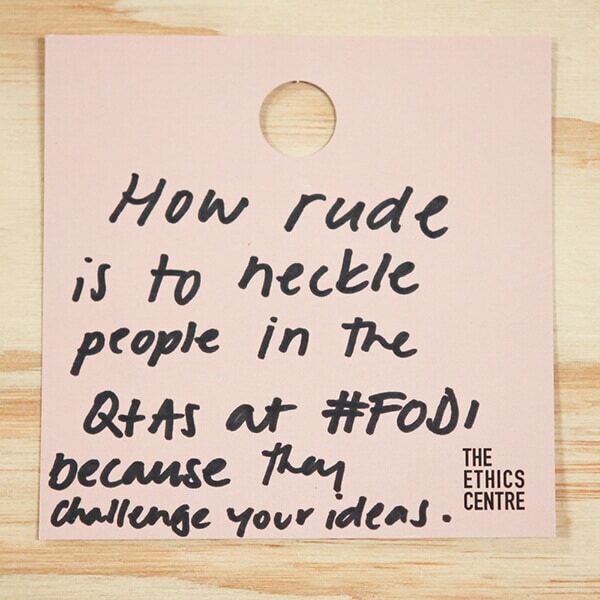 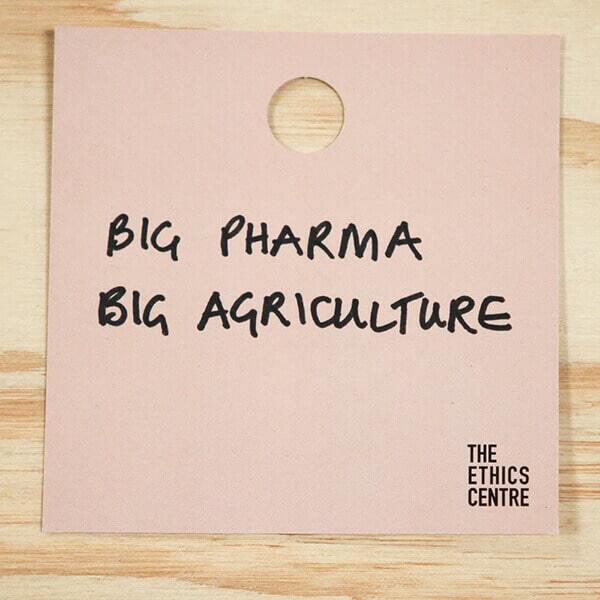 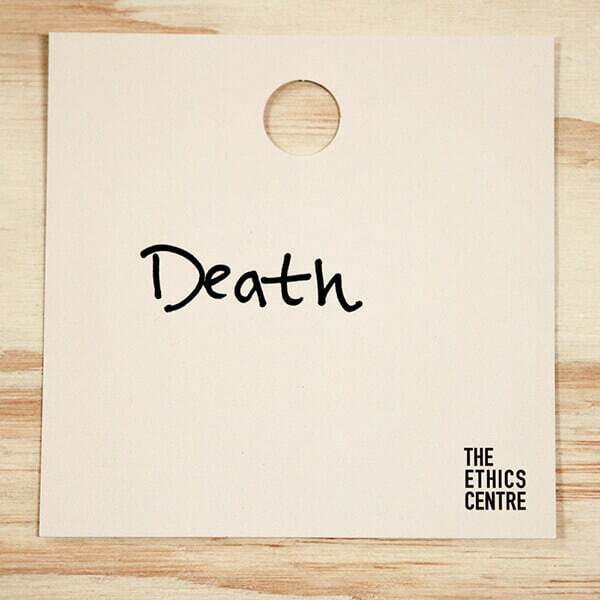 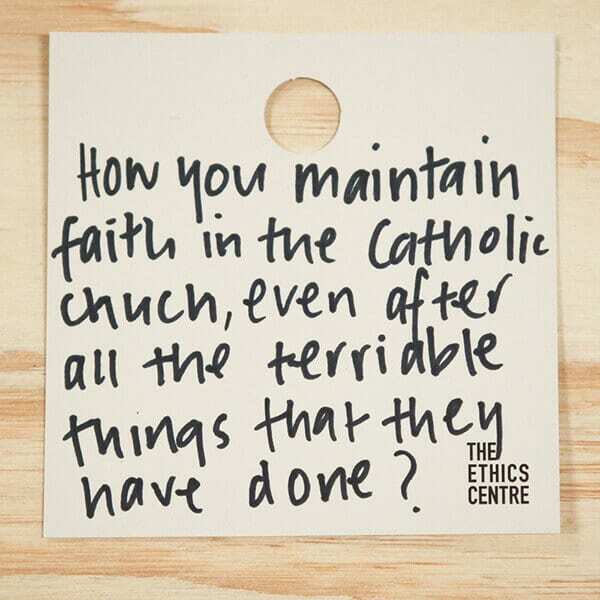 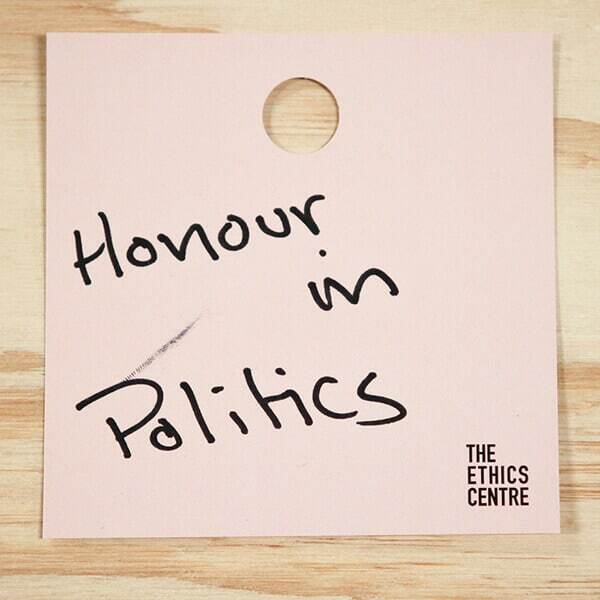 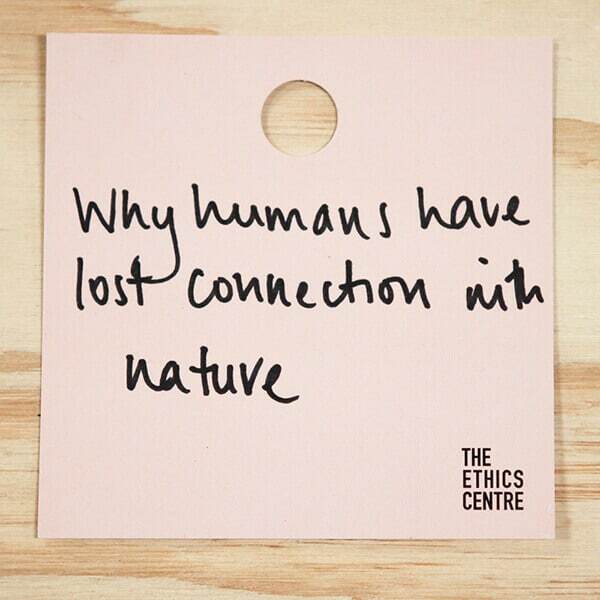 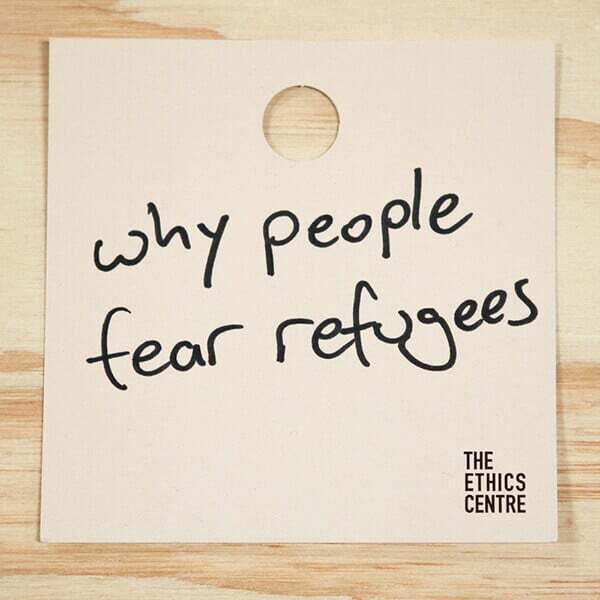 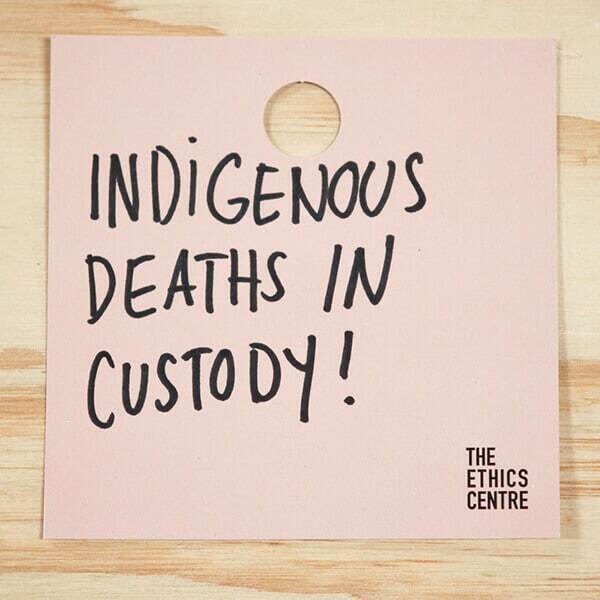 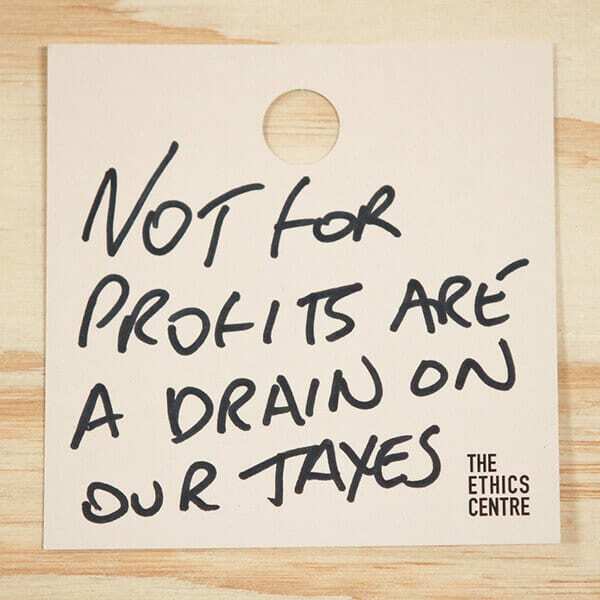 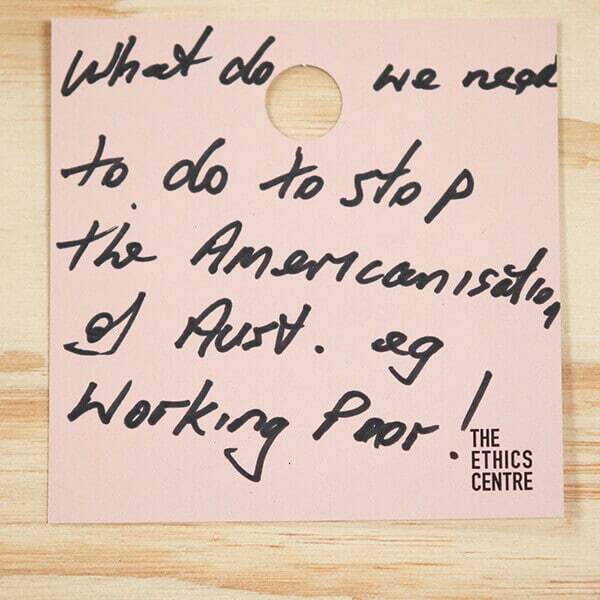 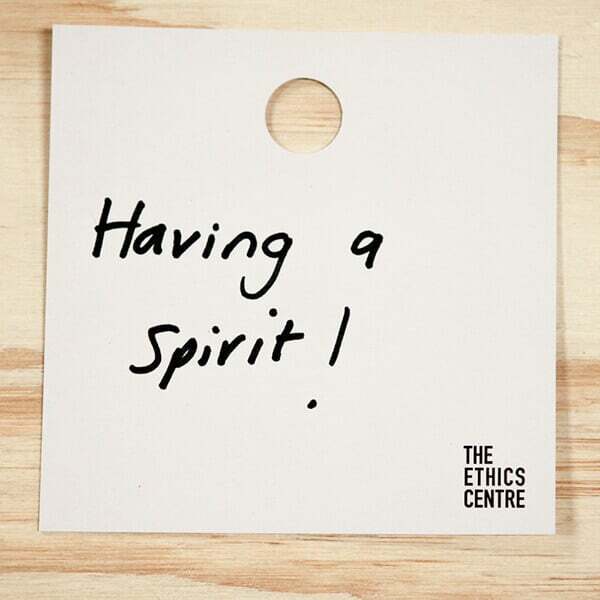 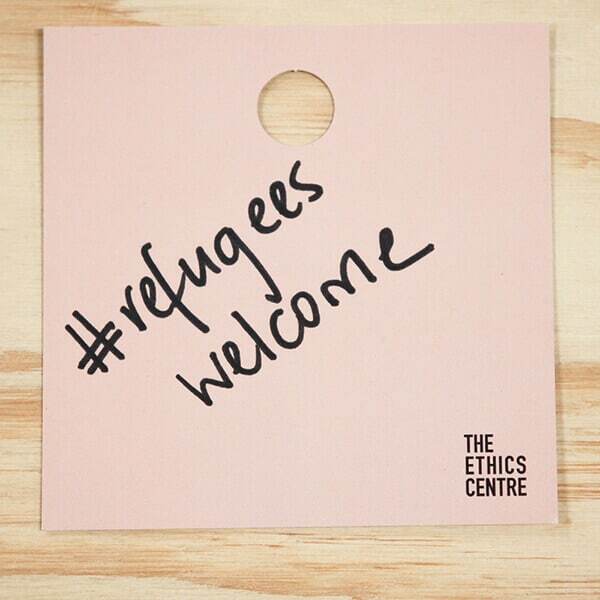 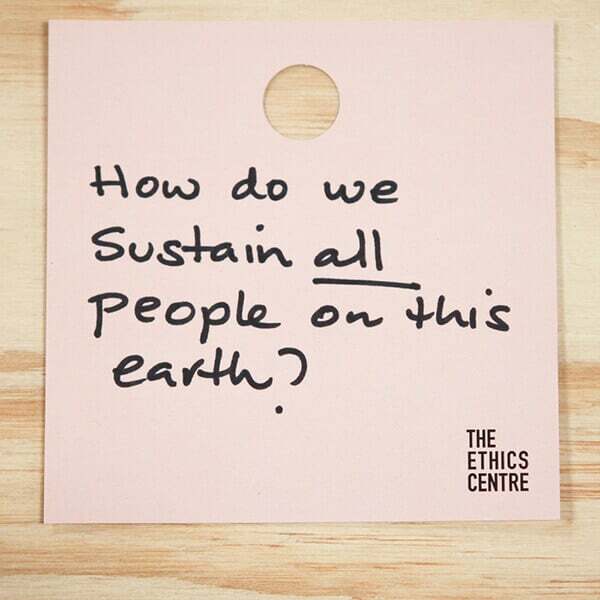 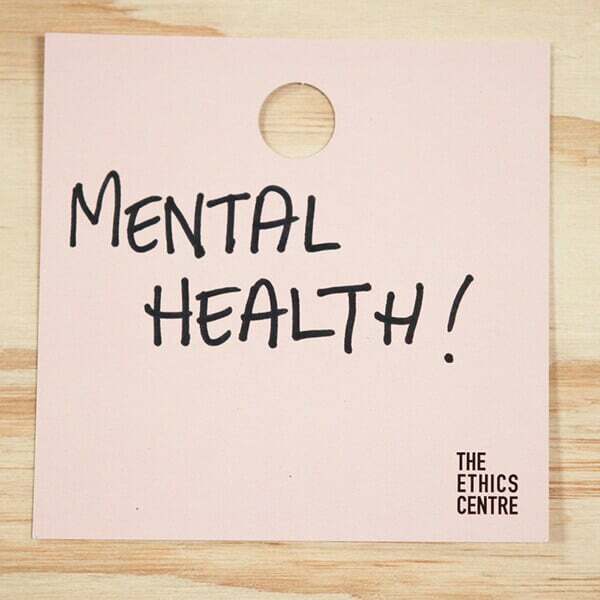 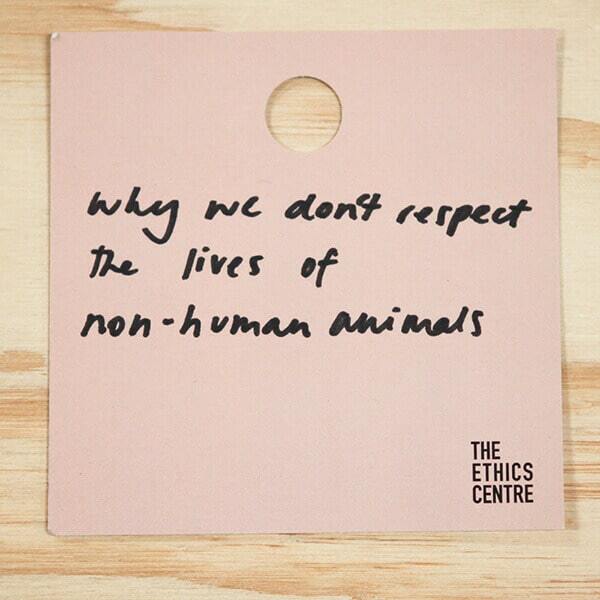 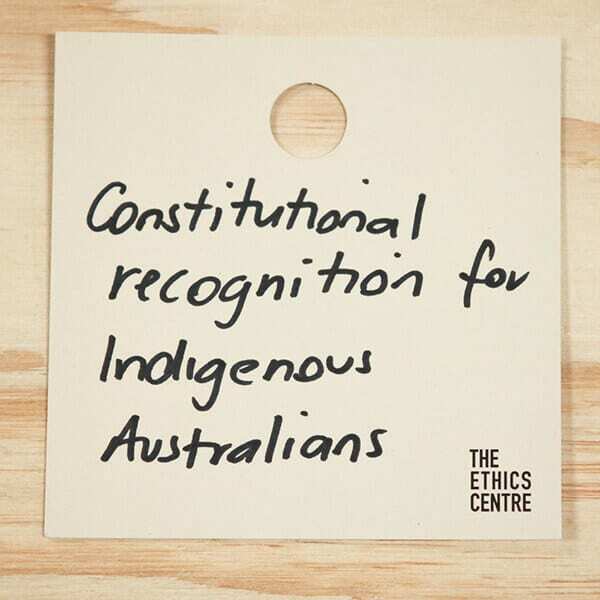 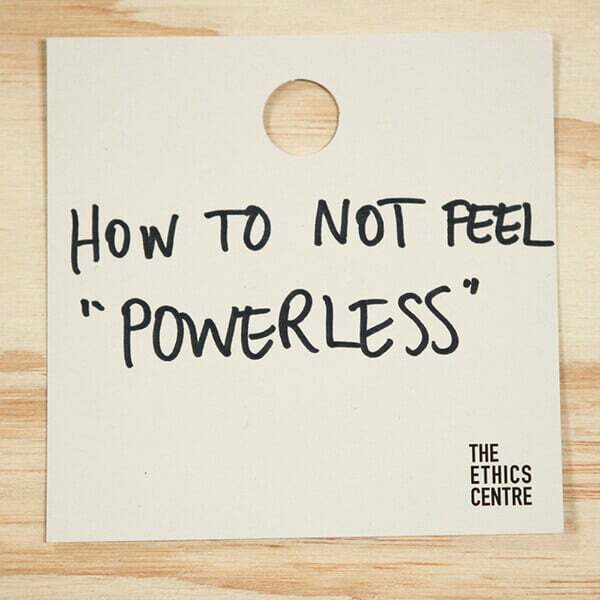 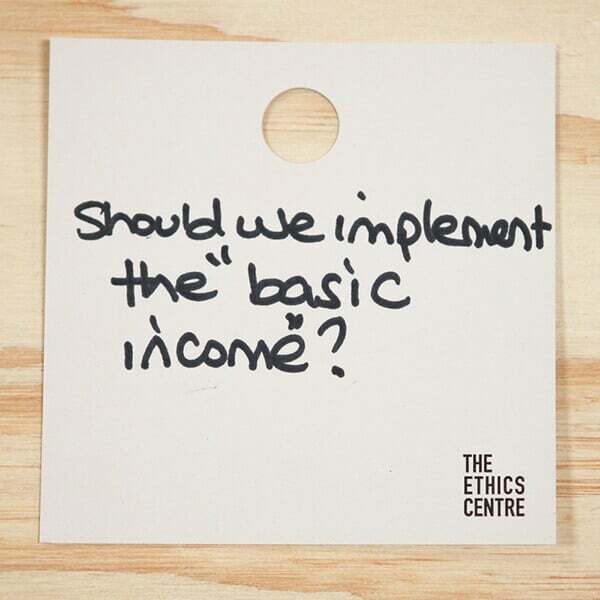 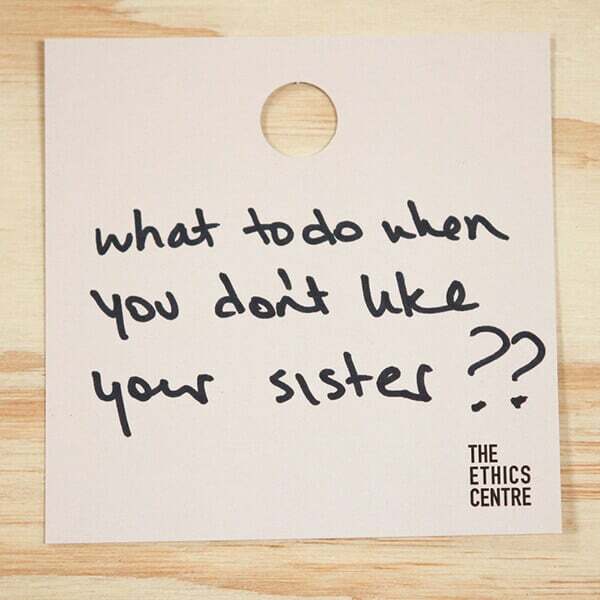 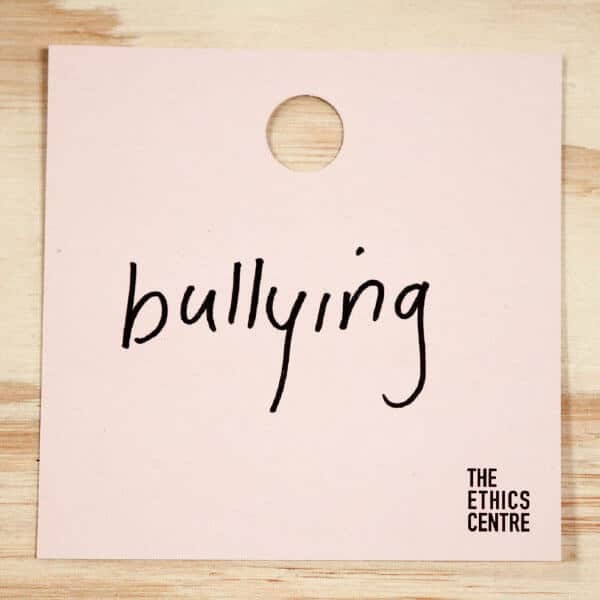 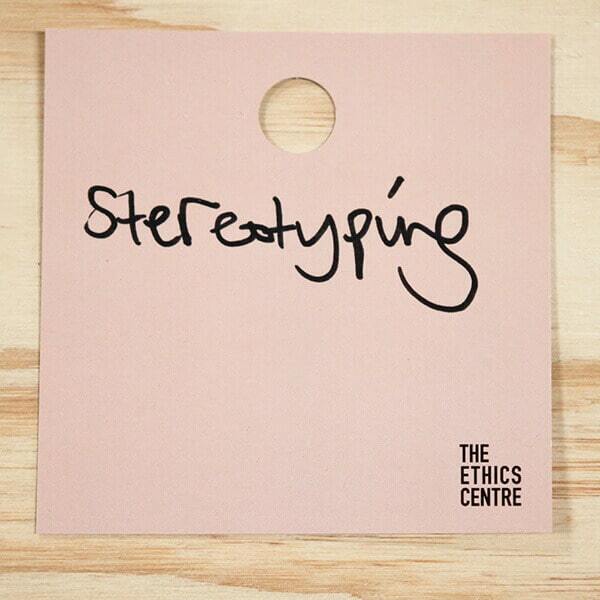 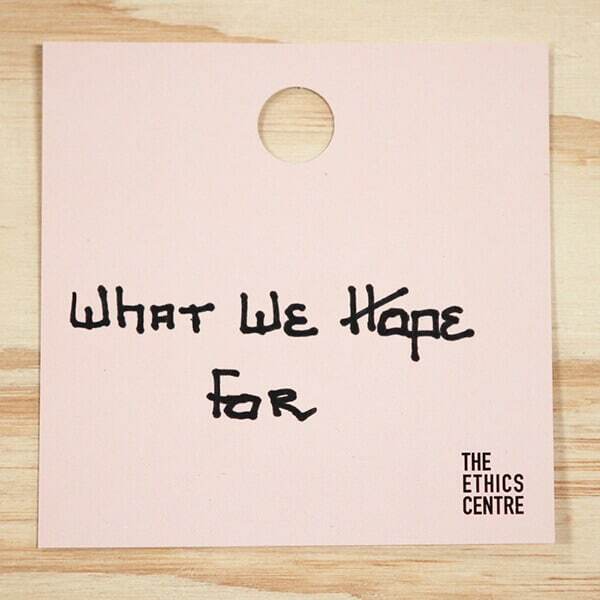 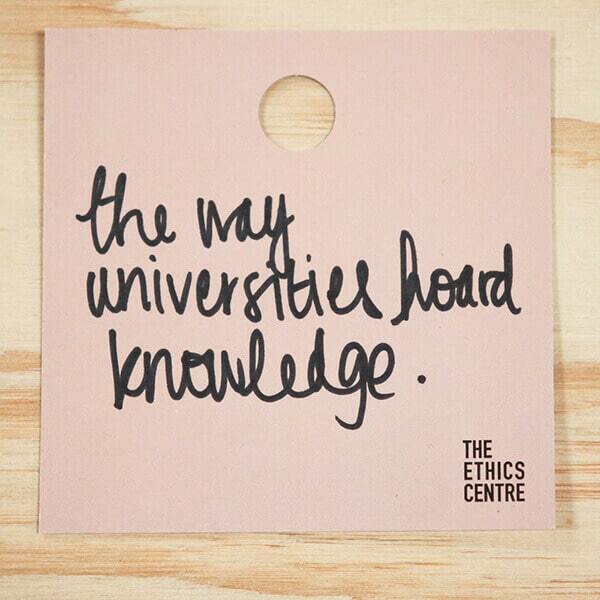 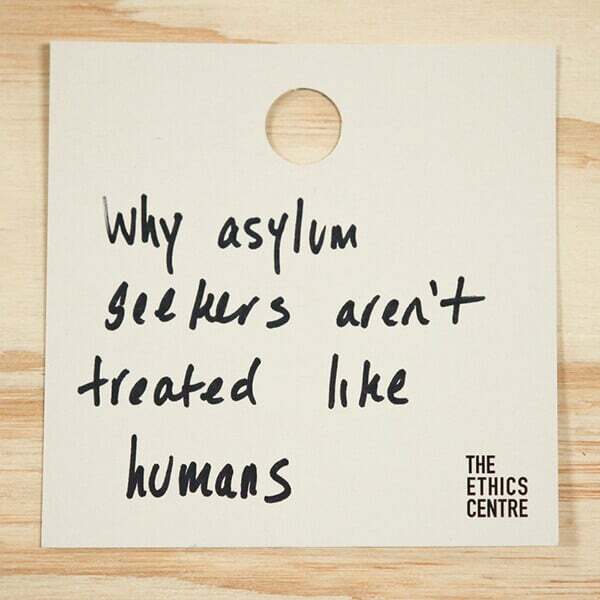 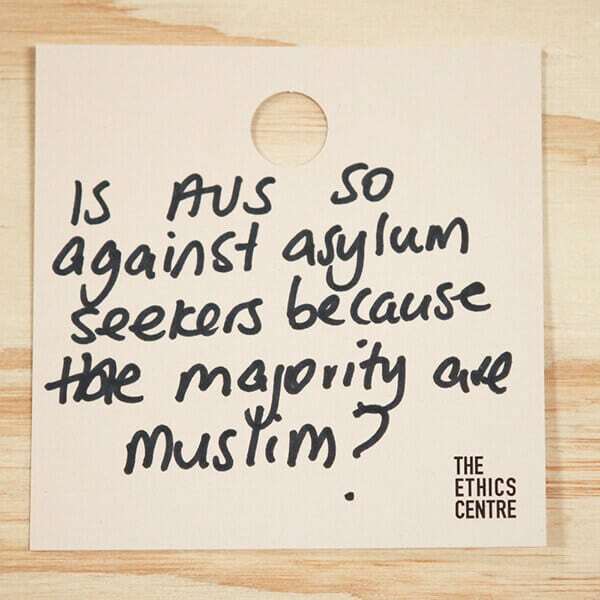 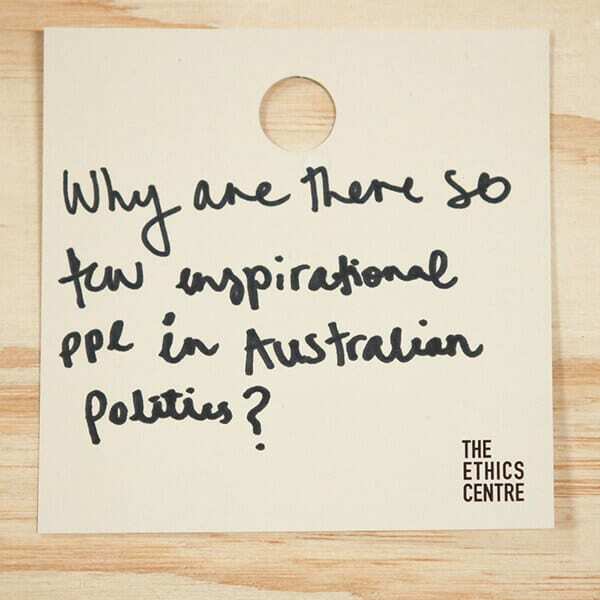 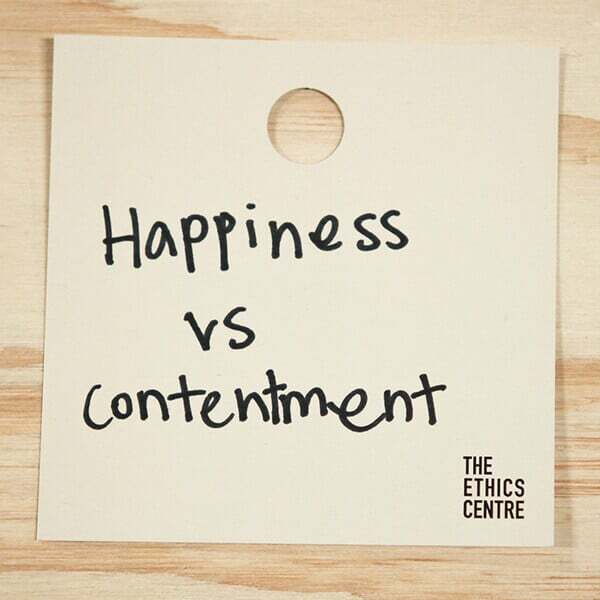 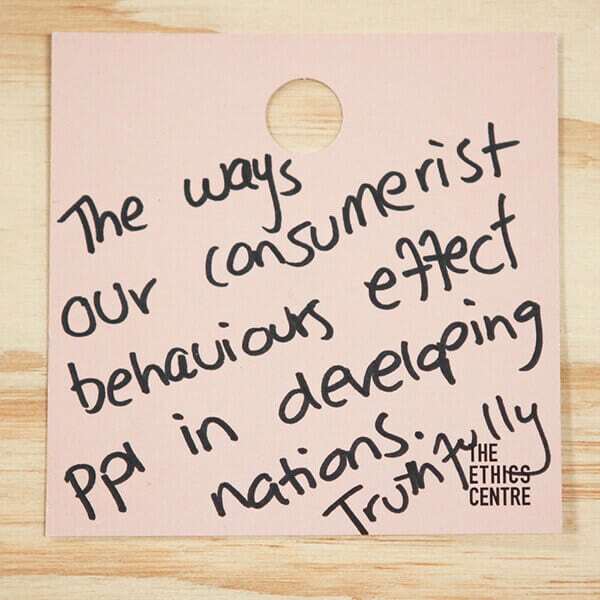 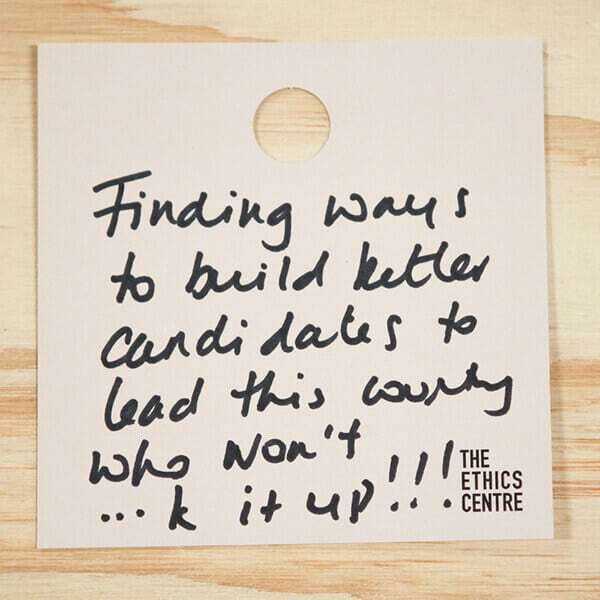 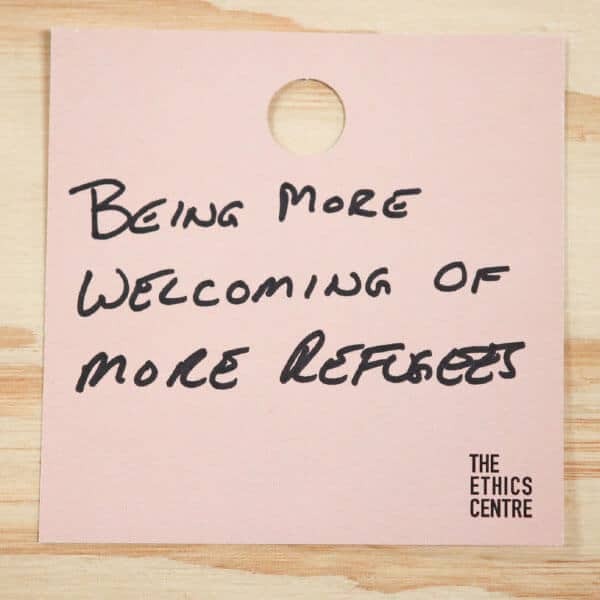 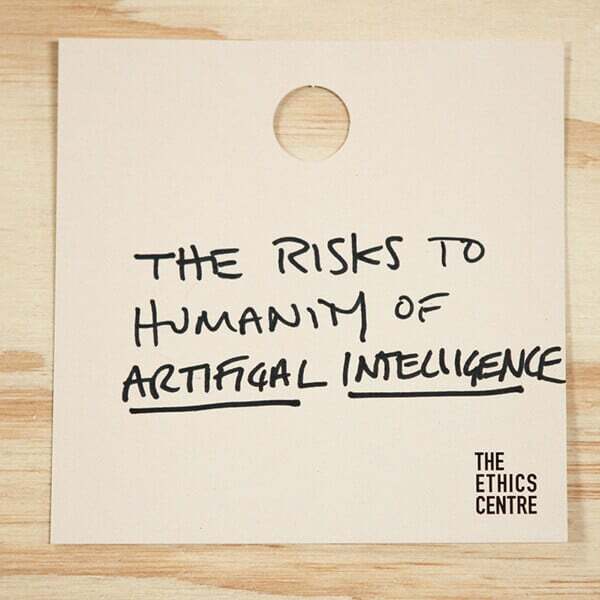 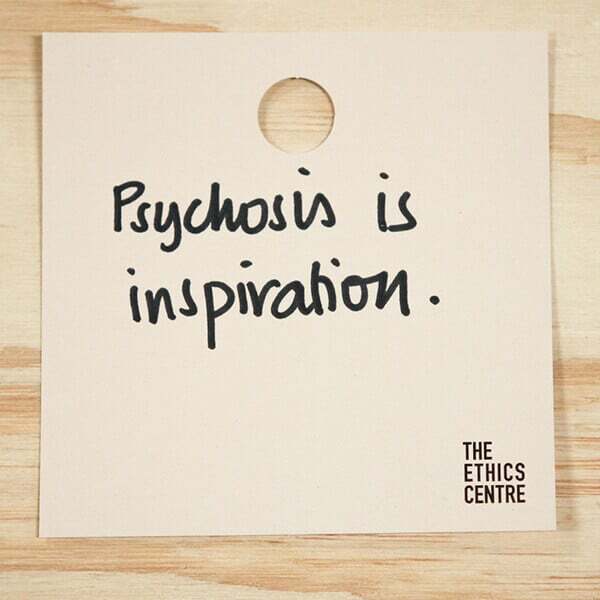 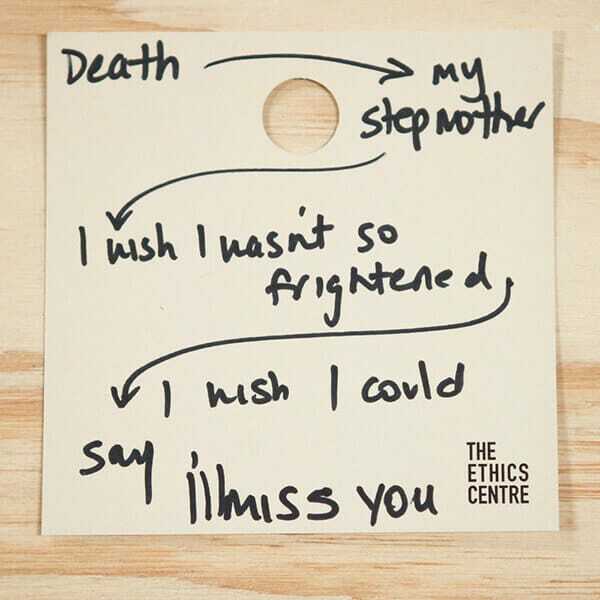 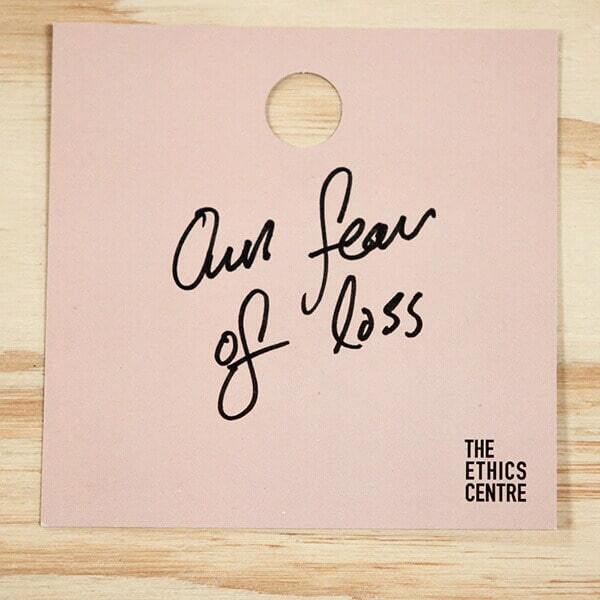 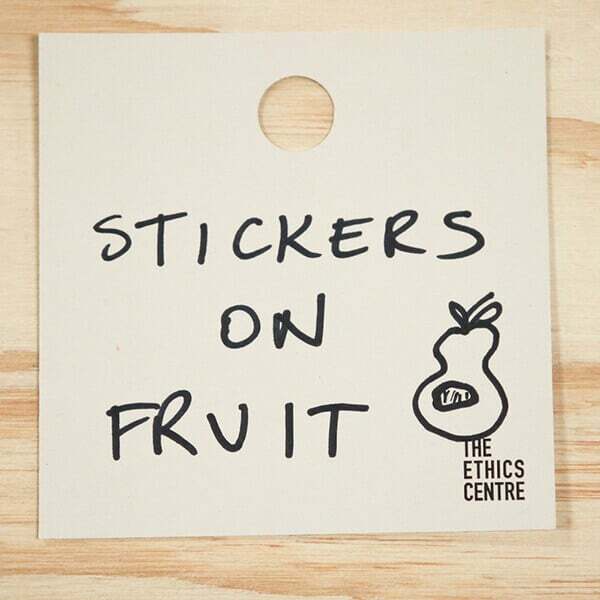 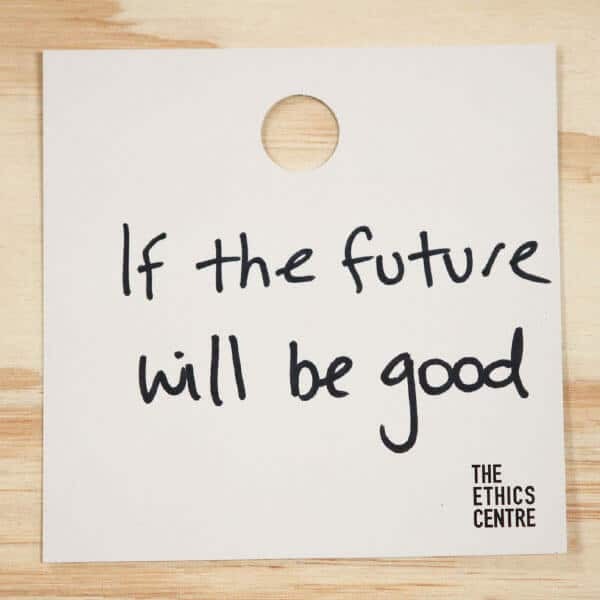 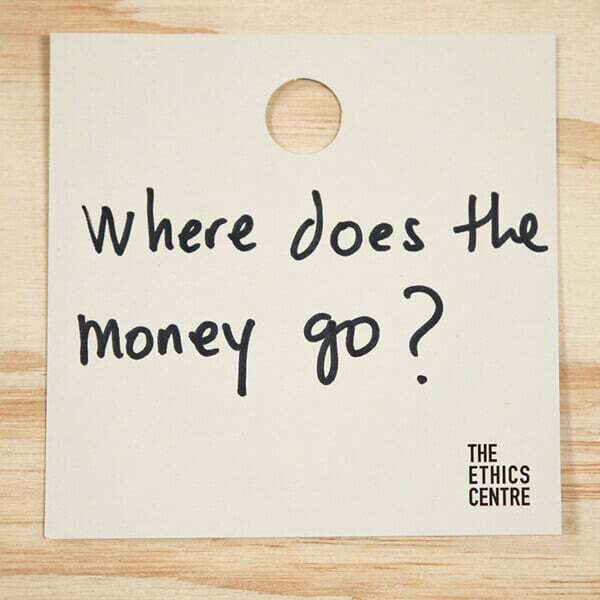 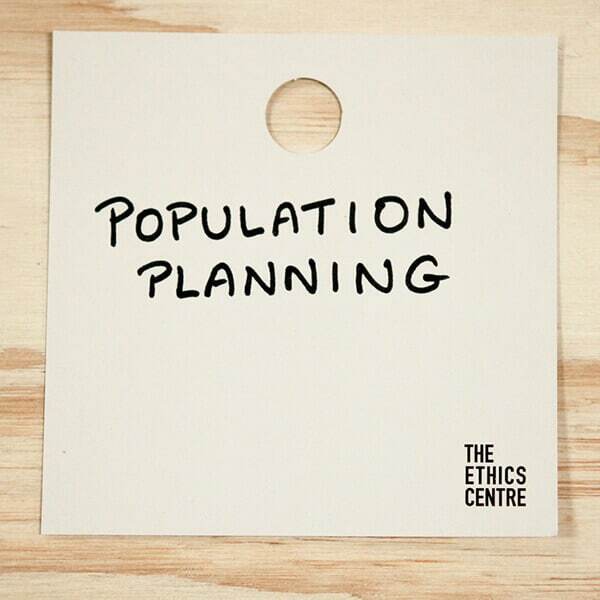 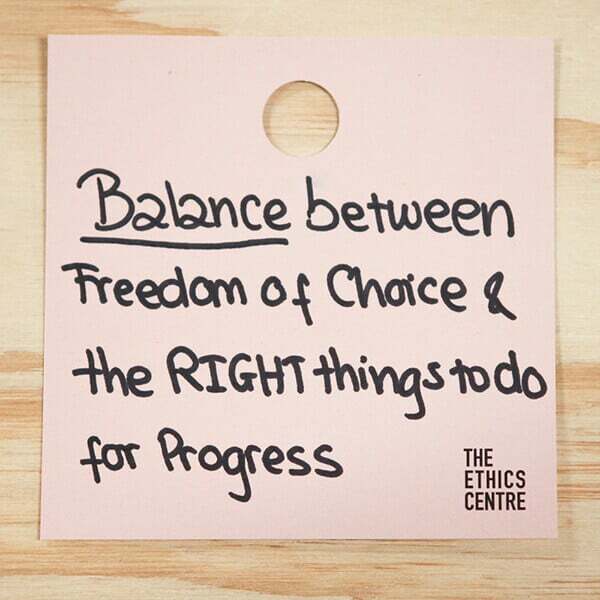 The Ethics Centre exists to create the space to talk about the things that matter, issues at the heart and centre of being human. 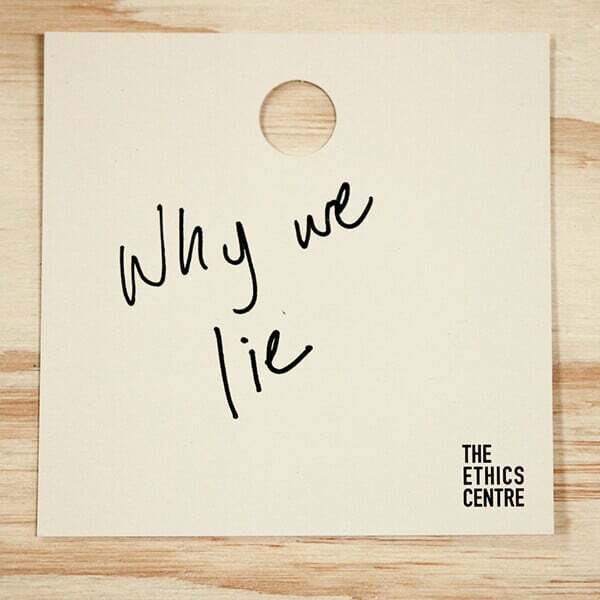 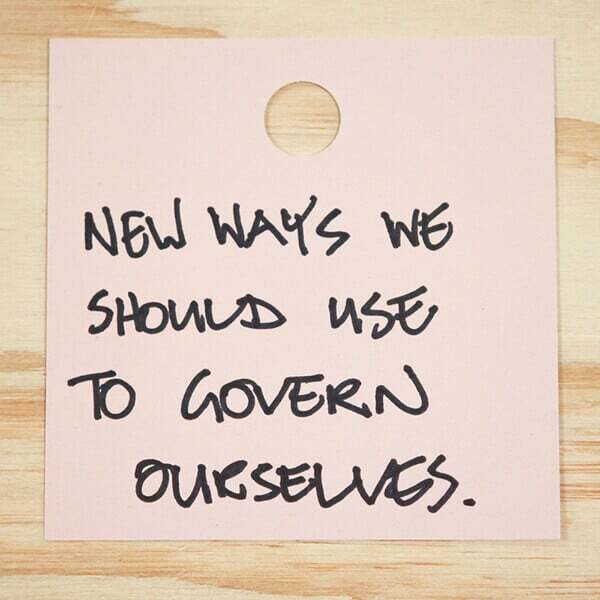 Honest questions, real conversations and deeper thinking are deceptively simple ways to get to know ourselves, and each other. 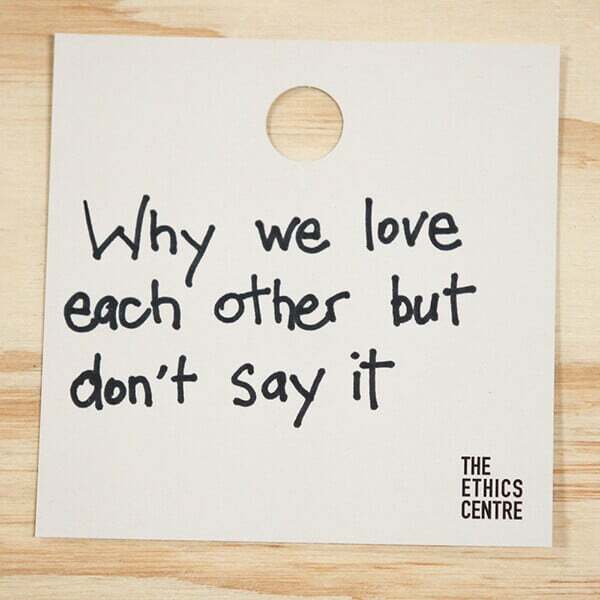 That’s why we asked you what you really wish we could talk about. 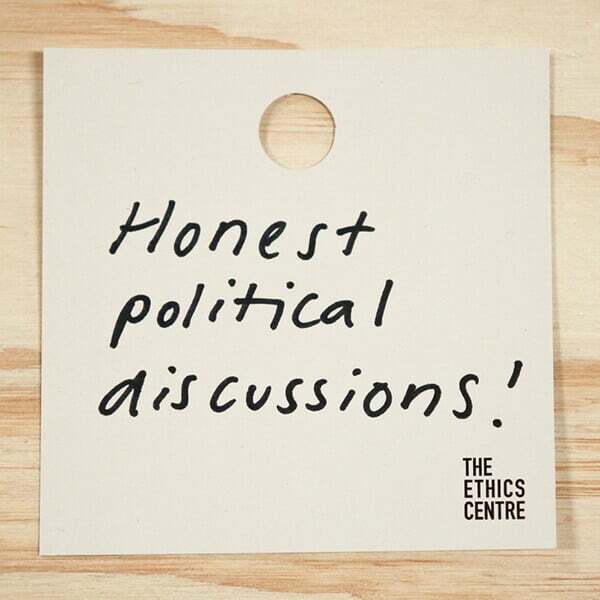 Hundreds of you took the time to share with us the topics that you wish we would bring out of the shadows and into discussion. 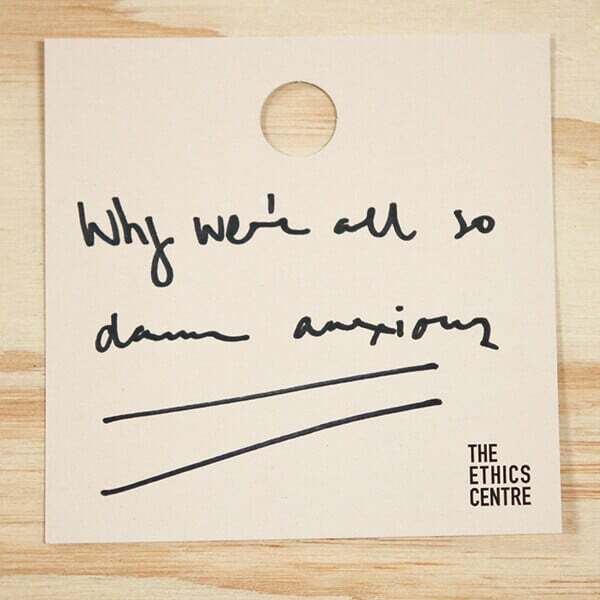 From the tricky and provocative, to the deeply personal and philosophical, your answers illuminated the rich complexity of our shared human experience. 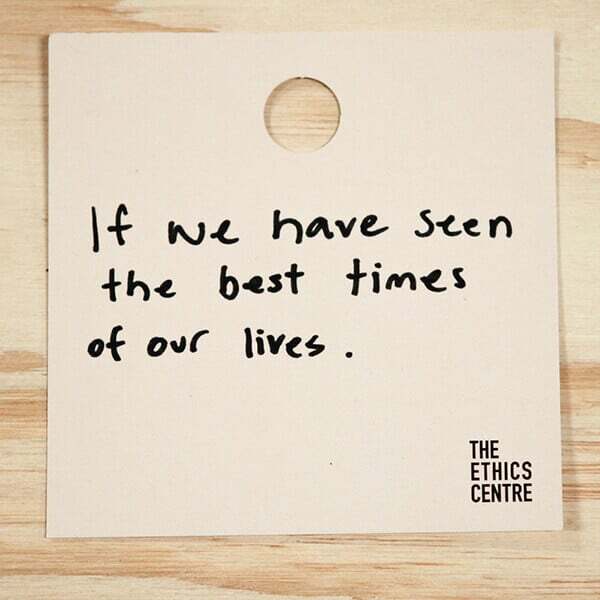 Many of the things you wrote about, have been, and will continue to be covered in our upcoming events and articles. 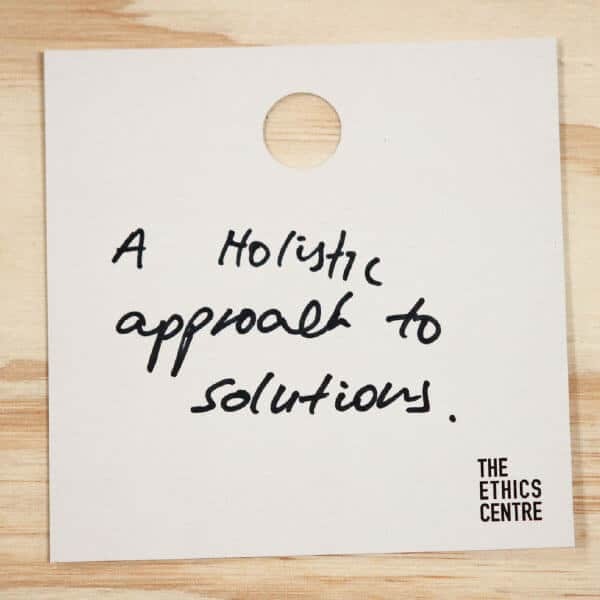 We’re committed to starting and continuing conversations you want to be part of.